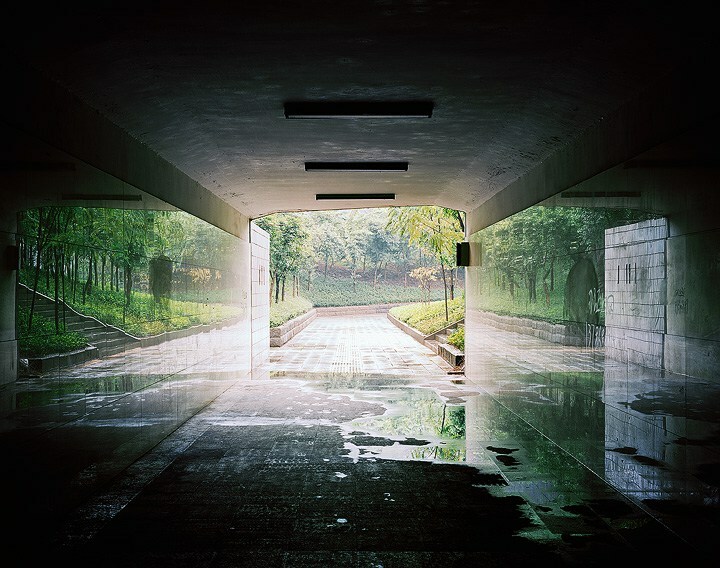 ​Nadav Kander was not intrested in taking photos that just looked beautiful. "beauty on it's own is boring". Home to more than 40,000 people, the apartments, schools and hospitals that were hastily left following the controversial evacuation are stark reminders of past lives, leaving a disturbing sense of quite. An uneasiness that I had never previously experienced." 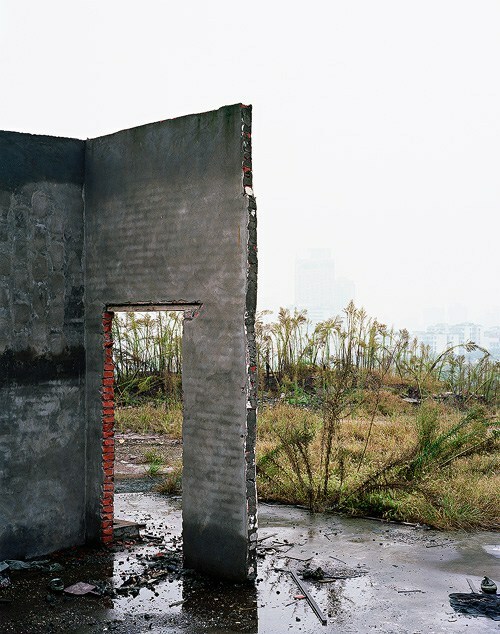 Both photos show Nadav Kander's photography in his project Half Life. They were taken in Chernobyl and show the after effects of the the Nuclear Power station explosion. 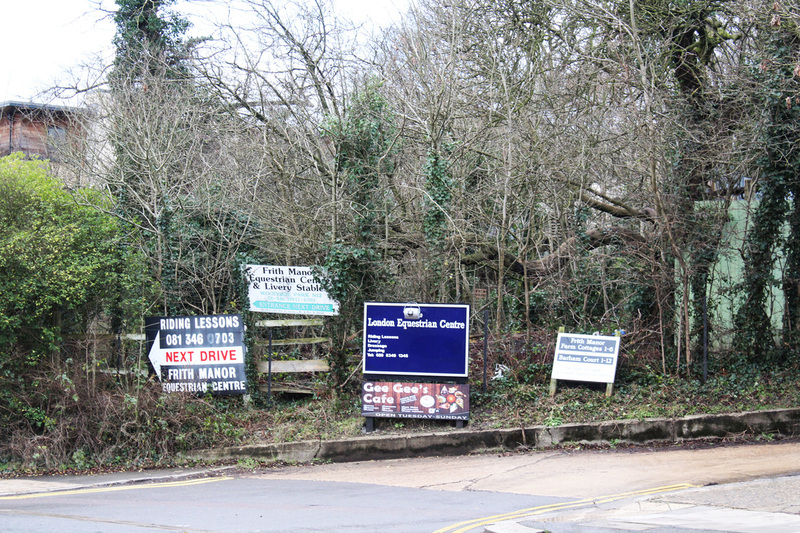 The first photo is a secondary school which has been derelict and left to go to pieces. The second is a hotel room which has been left for so long that wildlife has been growing inside of it. It looks like the outside rather than a home that had once been inhabited. Both photos were taken to show the whole room instead of just small fractions of it. This allows the photographer to really take in everything about the room and what is shows. For example you can tell in the first photo that is a school due to the number of desks and chairs on top of them. If the photo just showed one desk you would not be able to tell what the room was. This style is effective as it portrays things such as stillness and emptiness. The fact that 40,000 people lost their homes and schools due to being evacuated is sad and the photos of how the rooms have become portray this. The colours of the photos portray abandonment well, as the dim lighting and brownish tones give a sombre feel. 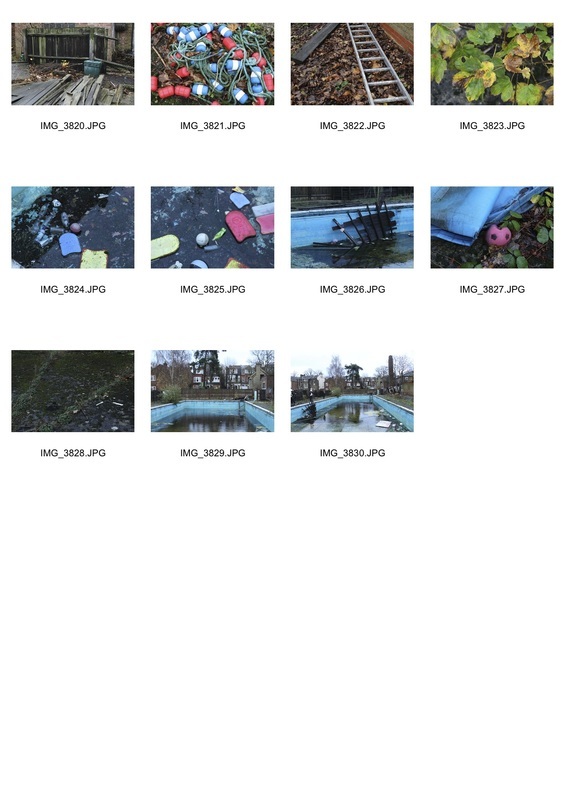 While going around the school and visiting the derelict swimming pool, we were asked to show the 7 formal elements that consist of texture, line, shape, colour, contrast, form and tone. 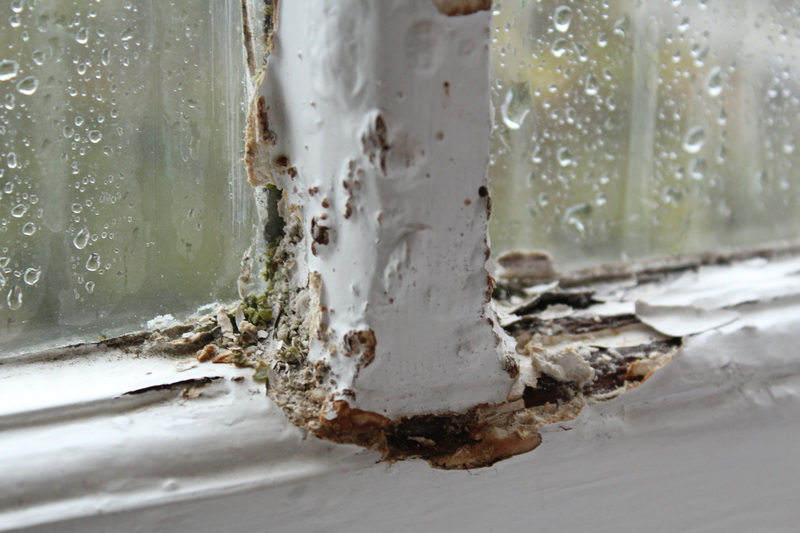 The first photo shows texture, the exposed wood on the window ledge. You can tell what it would feel like due to the rough parts of it and the bumps shown in the photo. Taking the picture with a DSLR means you can get a sharper look of the photo exposing every element. 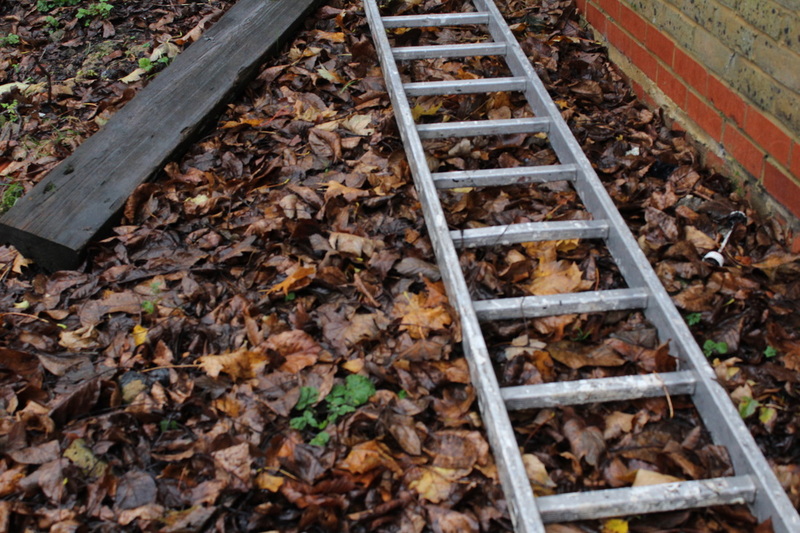 The second photo also shows texture but with the added pattern of the ladder. 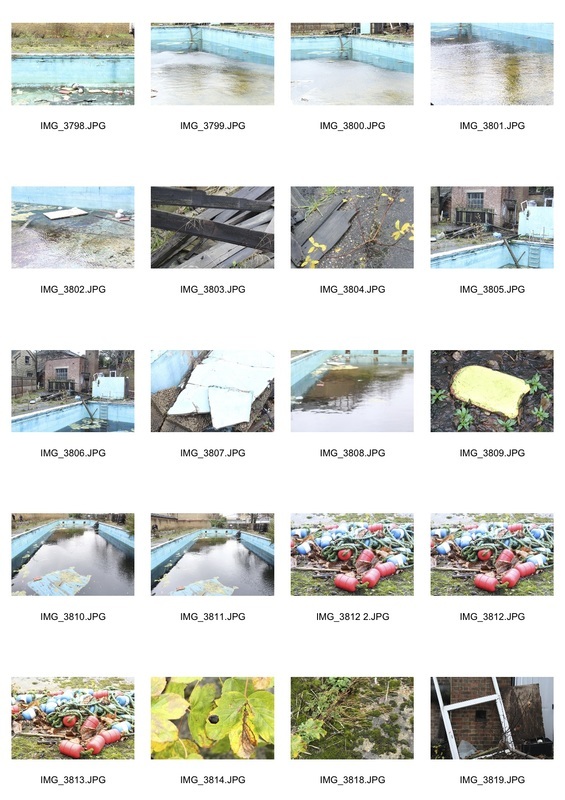 Our task was to get inspiration from Nadav Kander's series half life and take photos of the derelict pool, in our school, right on our doorstep. 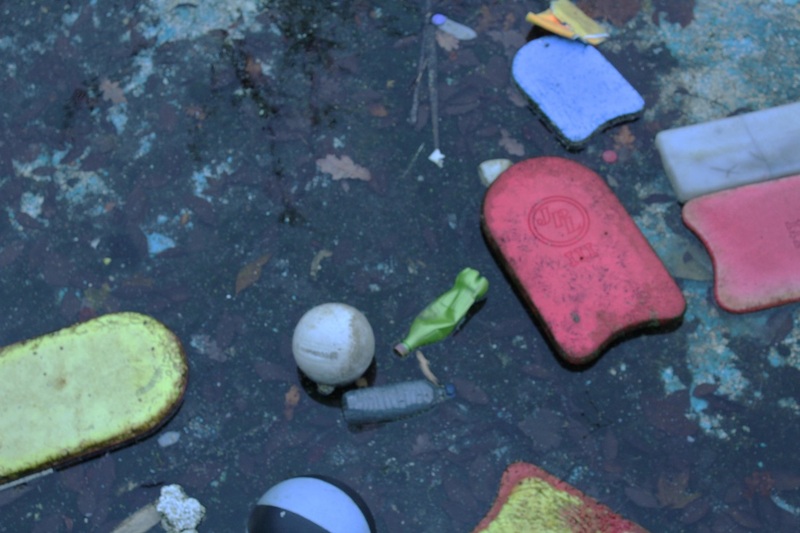 The pool hasn't been maintained for a long time (around 18 years) and therefore has become really dirty and unused, resulting in the water being a dirty colour and swimming equipment been left around. 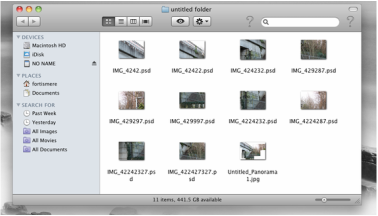 I tried to take full photos showing the whole environment just as Nadav Kander did. 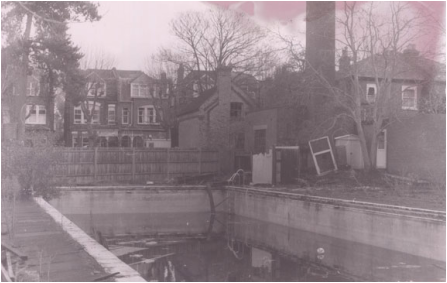 This meant you could see everything about the pool, the size, colours and things surrounding it. I also decided to take closer shots of the equipment such as the floats showing more of exactly what has been left after all these years. Eugene Richards is a photographer, writer, and filmmaker and was born in Dorchester, Massachusetts in 1944. 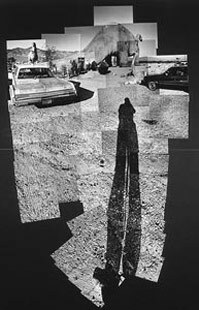 In his project - The Blue Room, Richards shot with film, often having to repeat the process for the photo to come out correct. 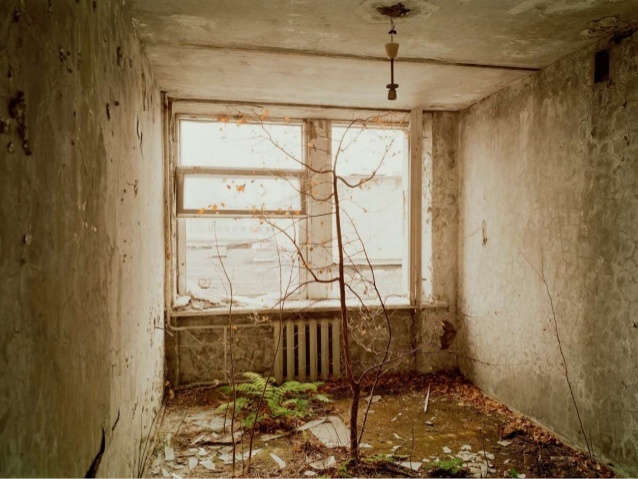 He became obsessed with old, abandoned houses which he thought were very beautiful and wanted to take pictures of. He didn't want to photograph people and basically wanted to get away from the idea of people in photos. He did not know the stories of the people who lived or worked in any of the places of the pictures he took. However, there is a story behind why he wanted to take the photos and how he went about it. It gets 40 degrees fahrenheit below 0 where he was taking the photos. 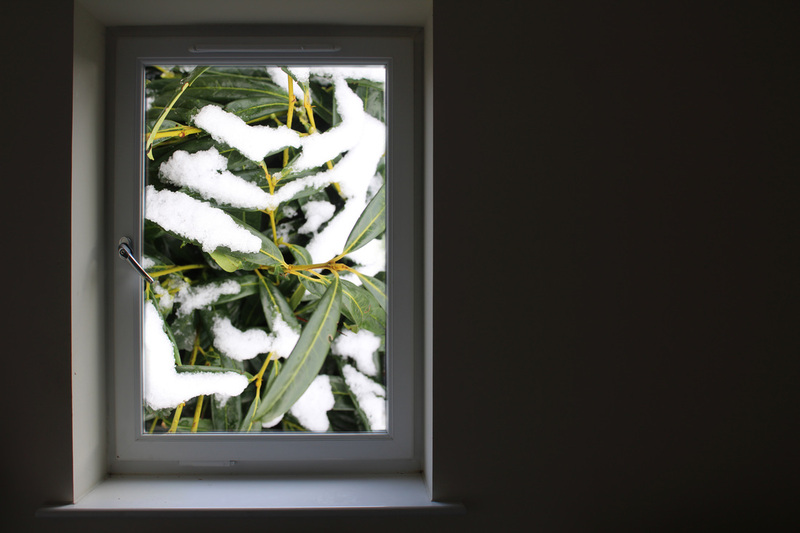 This one shows a bedroom with snow and ice coming through the cracked window onto the bed. 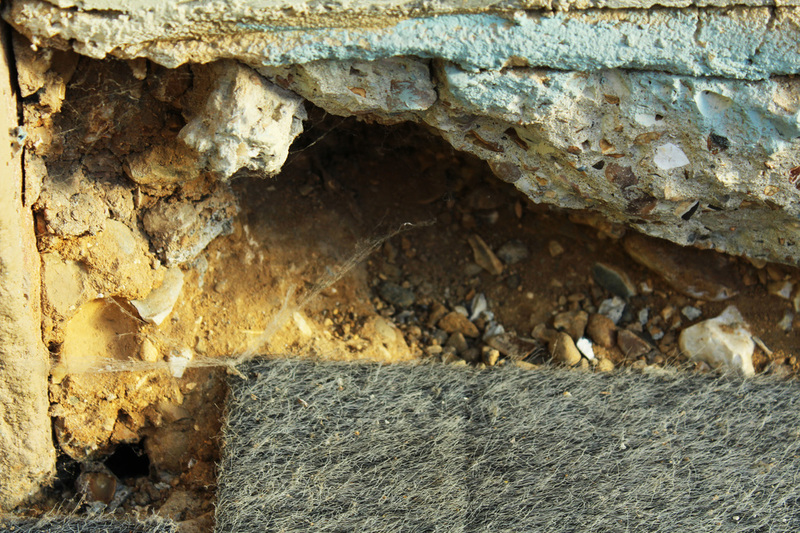 You can tell it is a derelict home as the window has not been repaired, it is no where for someone to stay. The fact that the photo is in colour allows us to see exactly where the ice is and the feel of the room. You can tell it has been abandoned due to the less homely feel and dullness of the photo. The bed is left with just a mattress and the walls look quite dirty. This photo shows a North Dakota school house. The only thing that saved it from being totally taken apart was that the front part of the school had fallen down so you had to crawl through all the debris to get into the room. 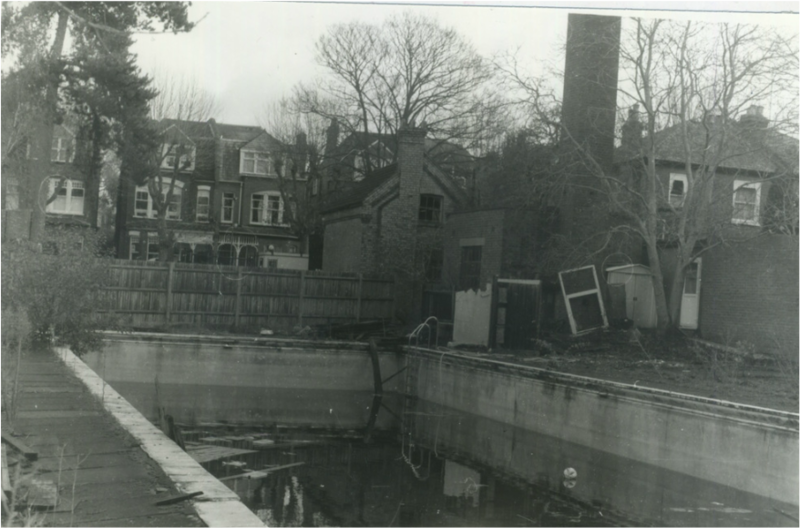 The photo portrays the abandonment very well as you can see that a place which was once full of many people has now fallen apart. 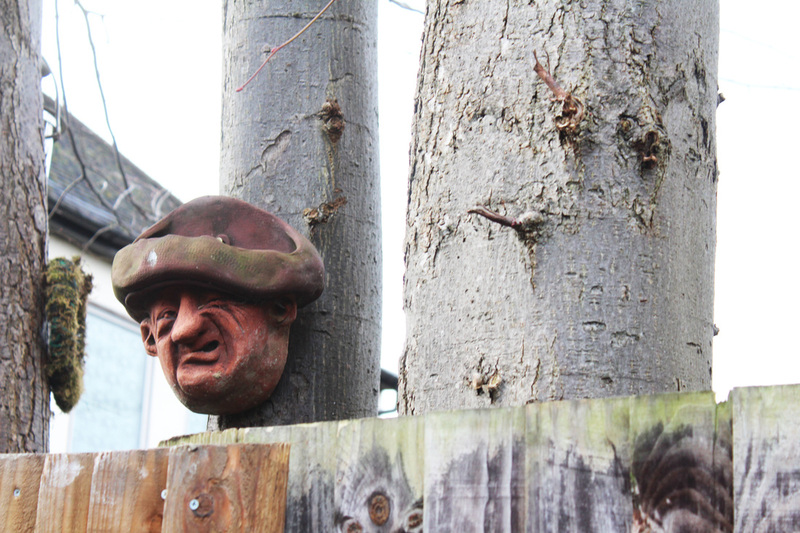 We went on a trip to Alexandra Palace, and took photographs of the derelict theatre, and other places nearby. Alexandra Palace was first opened "The Peoples Palace" in 1873 as entertainment for the Victorians. Sadly, just 16 days after opening, it was destroyed by a fire. Building it up 2 years later, it was then struck by yet another fire in 1875. 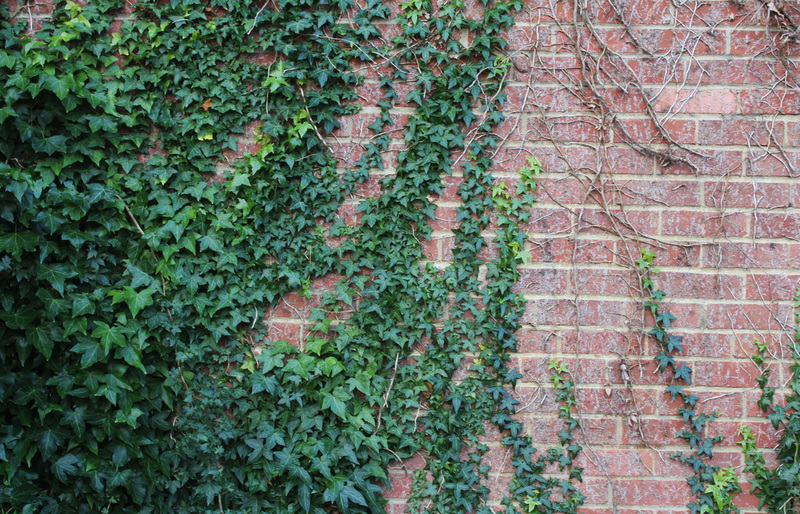 I took photos of the structures and mostly interesting patterns in the building using a DSLR camera. For some of the photos I had to change the white balance as each part of the building had different types of lighting. I took close ups of photos on the wall and different sculptures as well as parts that did not look well maintained or have fallen apart. The different types of lighting gave each photo a different feel with natural lighting showing vibrant parts of Alexandra Palace and darker photos of hallways mostly showing the past and history of the interesting building. 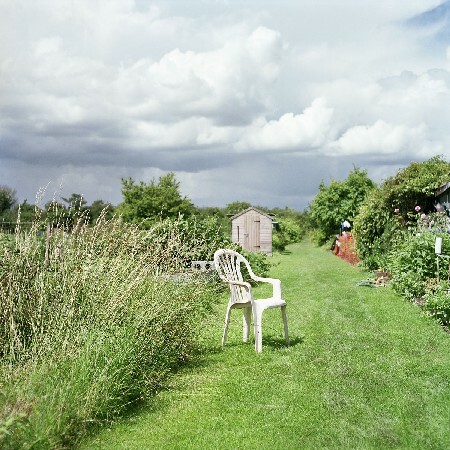 Paul Tucker is a london based photographer who works closely to many other artists, galleries and photographers. 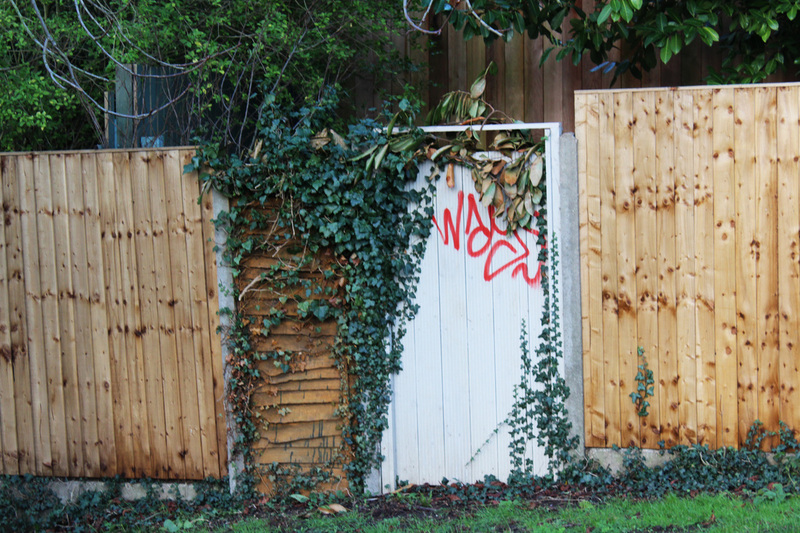 He has worked on many projects and I am looking at one called"Allotments". 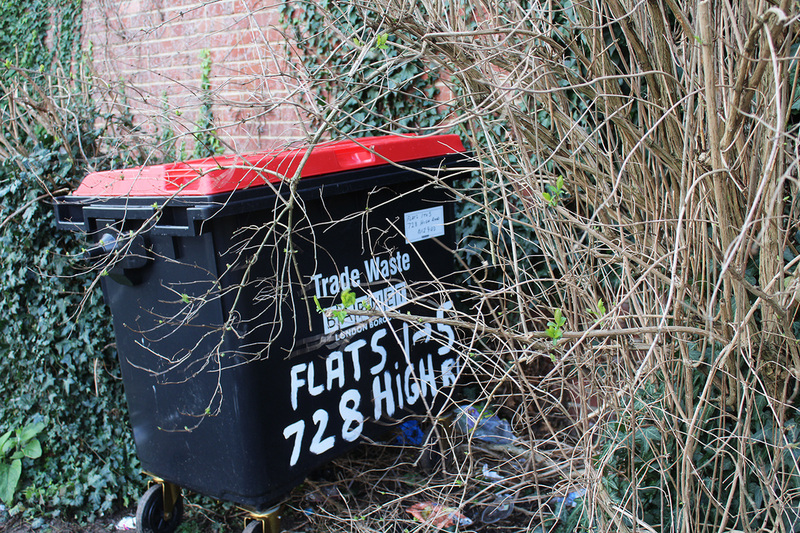 Tucker says it is "A project that looks at the life cycle of an allotment, from it's dormant state in March to rapid and full growth in August." 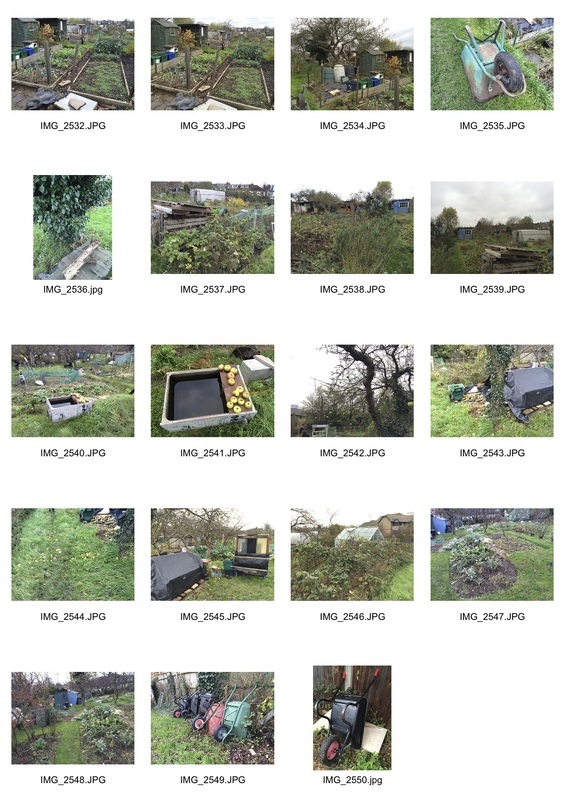 He documented different parts of the allotment with a digital camera to portray how plants grow throughout the year. This nature can also be connected to the man aspect as he is also the one influencing nature. 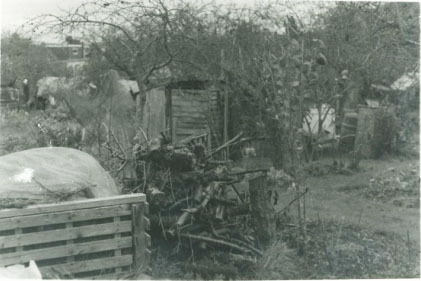 This photo shows a persons belongings in what is most probably a shed. The feel of the photo is quite warm and also has a vintage feel to it. 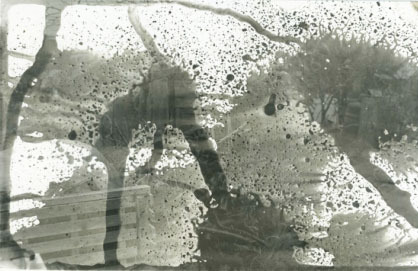 The picture makes the viewer feel as if the allotment belongs to a person, they have a connection. 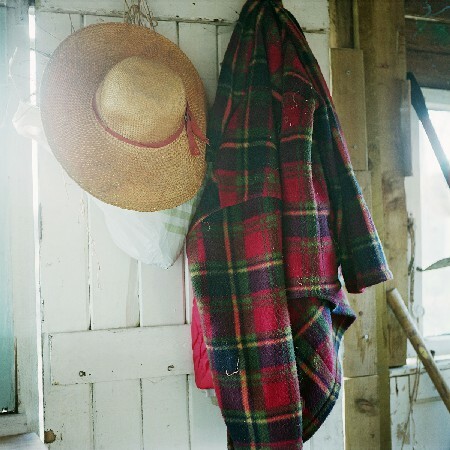 The straw hat and plaid shirt have strong connotations with an allotment also making it evident where the photo has been taken. The photo looks as if it has been taken close up with a digital camera and has been edited increasing the saturation and contrast to give the vintage feel. 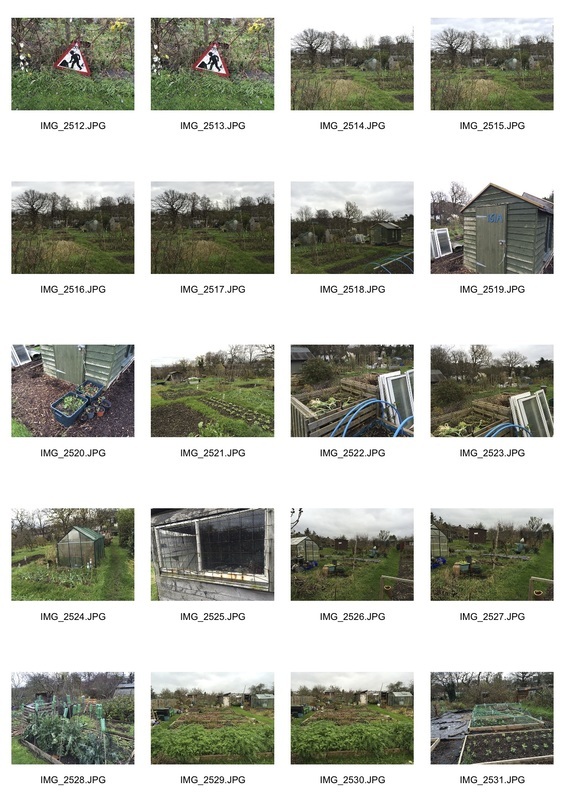 This photo is one taken of a whole area of the allotment which has mostly green spaces and plants. There are man made structures that have been left such as the chair. You can also see the shed in the background making it evident it is an allotment. The lighting is bright and the colour green gives off a positive feel of the photo. 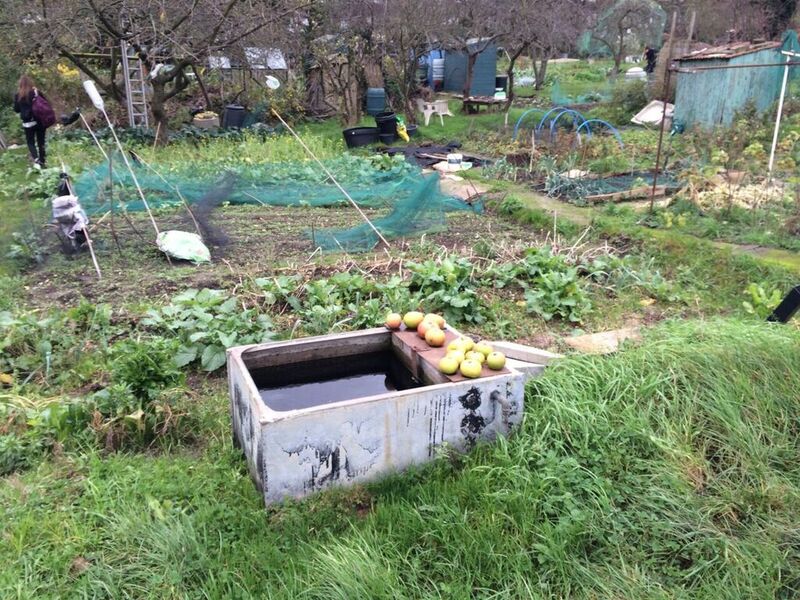 For this task we visited the allotments near our school. 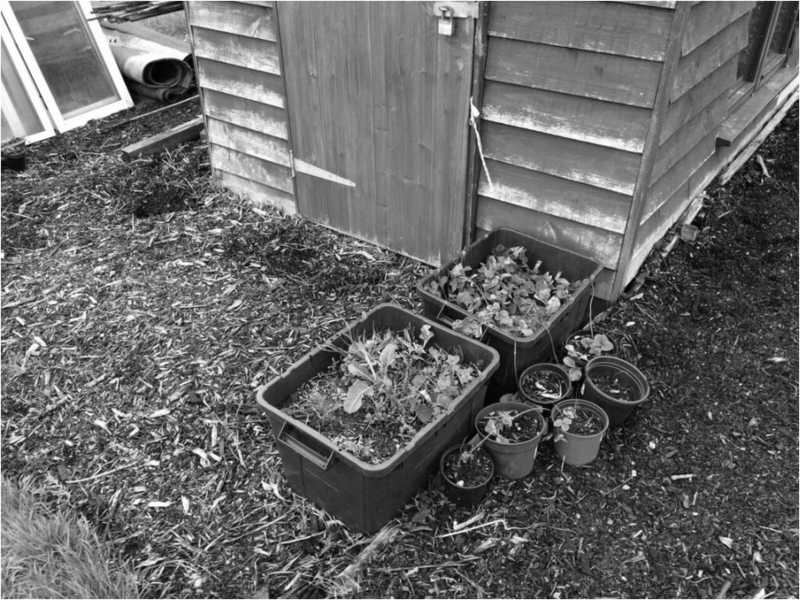 I took photos of elements I found interesting such as objects used in the allotment, and even things grown there for example apples. I wanted to take close up photos of specific elements as well as far away shots that show a lot in one photo. 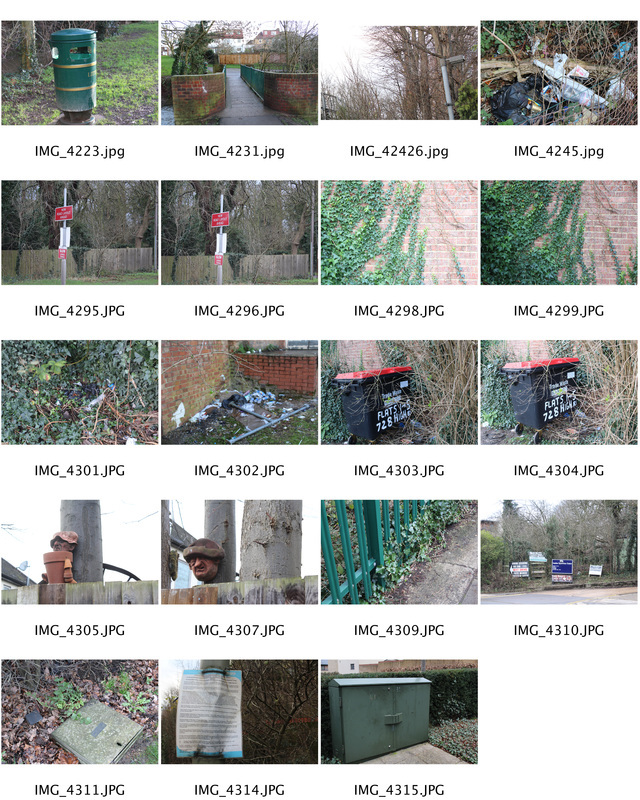 I captured many different aspects such as the dereliction of some parts, the overgrown plants and weeds but also the man made apect of wheel-barrows, sheds and road signs. I edited specific photos increasing the brightness due to the cold, gloomy day I took the photos on and also to bring out the natural green elements better. I made one of the photos black and white to portray the feel of the photo better, allowing for different tones to also show through. 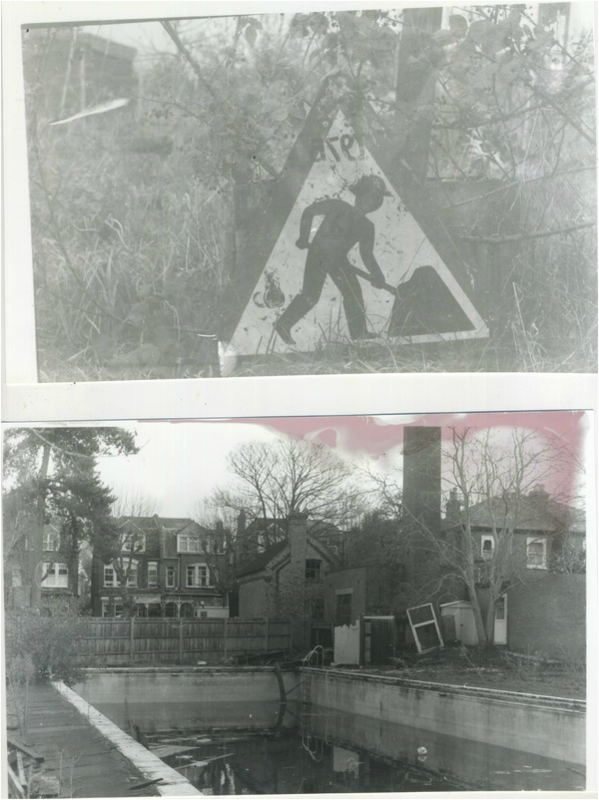 Using a film camera, we took photos of the allotment and derelict swimming pool. In the dark room I exposed the photo, first using a test strip with 1 second each time across it. I found that 2 second exposing time was the best as it came out quite well and you could see the whole photo. I wanted to experiment with different exposure levels and ways to develop the photo such as using developer in a spray bottle, and using a paint brush to get a different type of effect. I also used photoshop to overlay a pink colour on the last photo as the photographic paper already had a pink effect which I wanted to recreate and thought looked very effective. I chose this topic as I was intrigued as to how man can actually influence nature whether it be for beauty or else. 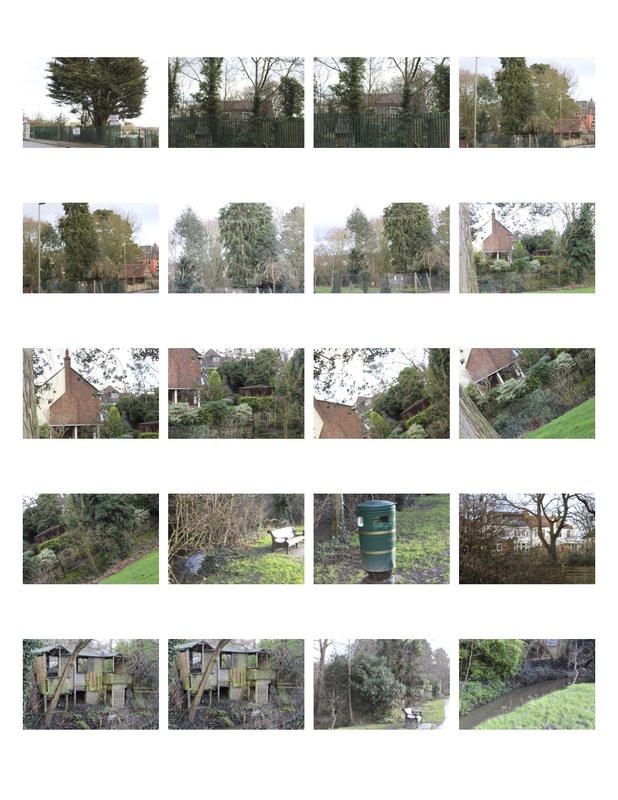 I wanted to picture my area of Millbrook Park as it has been built up from absolutely nothing in the past few years, after old homes were demolished. 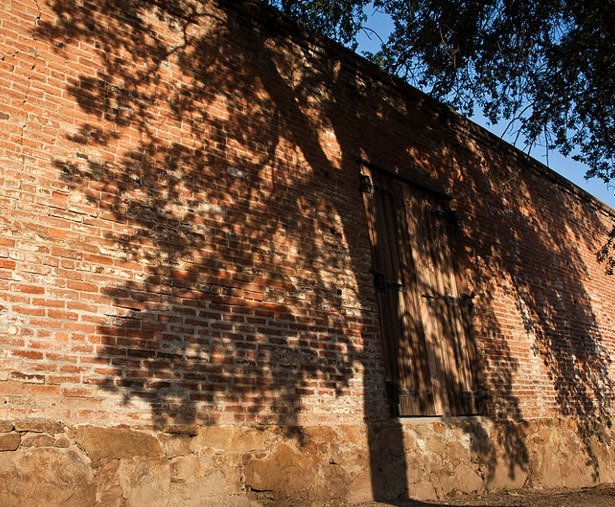 Before the old homes were built, the area was called Inglis Barracks, a military installation. On the main road, opposite the newly built houses, there is huge green land. I was interested in the huge difference between each side of the road. I found a few random photos that gave me inspiration for this topic online and tried to recreate using my own ideas. I liked the idea of man vs nature and also the relationship between them. I also liked the fact that we are surrounded by nature all the time and that by incorporating it we can make man made structures more beautiful. I chose these photos due to the effect that they give. 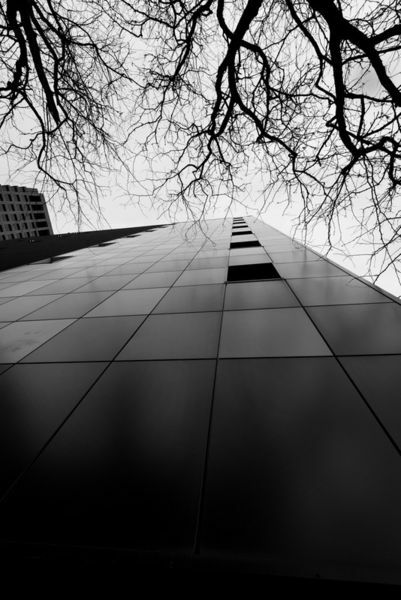 The contrast between the building and tree in the first photo by Richard Wood struck me at first. I find it interesting that man needs to introduce nature to complement the man made structures, more so in urban settings. The way that nature is climbing up the wall in the second photo also fascinates me, I wonder how it got there, and if it was by man. While on a search for inspiration for the man and nature project, I came across Heide Specker's project "Landhaus Lemke". The photos are of a house designed by Ludwig Mies van der Rohe built in 1933 in Berlin for Martha and Karl Lemke. Heidi captures the idea of modernity and contemporary living in these photos. However this project is well known for depicting the theory that Wita Noack defines as "union of opposites". This was one of the main reason's I liked some of her photos, due to the connection between what I wanted to portray. The first two photos portray man and nature quite well and is also exactly what I tried to portray in my photos. The colours strike me at first, the warm tones of the brick and green plants in the first photo, and the warm browny leaves on the plants in the second photo. They were taken on a digital camera which brings the brighter feel to the photo while also showing great detail within it. I also like the shadow of the tree in the first photo. Another photographer I came along was Wouter Stelwagen, who is Amsterdam based and often portrays manmade structures surrounded by and within nature. 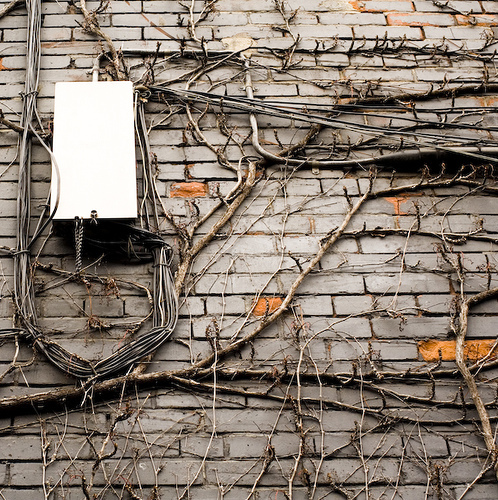 His photos show man made structures and how beautiful they are when associated with nature. 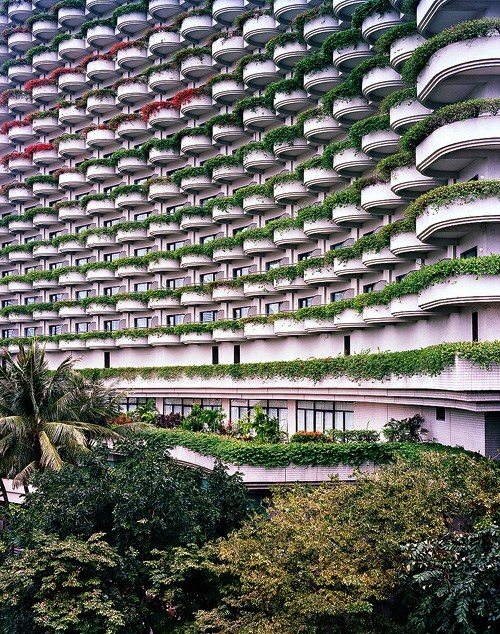 The first photo is one of my favourites and shows many rows of apartments with greenery on the balconies and below the building. 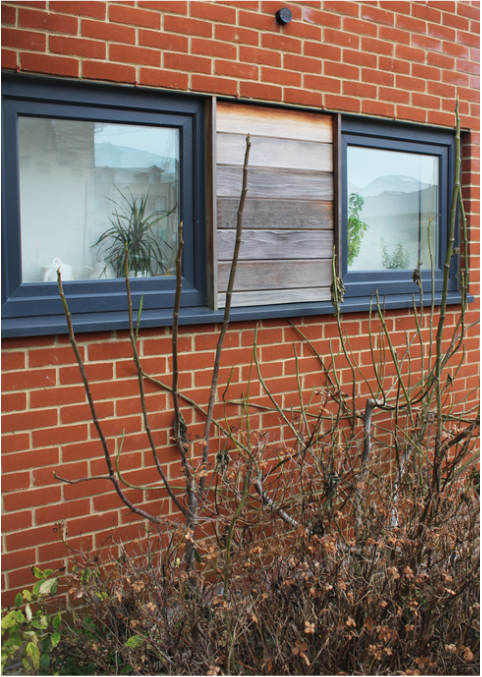 The architect may have wanted to use nature to improve the look of the man made structure which by itself would not look as attractive. 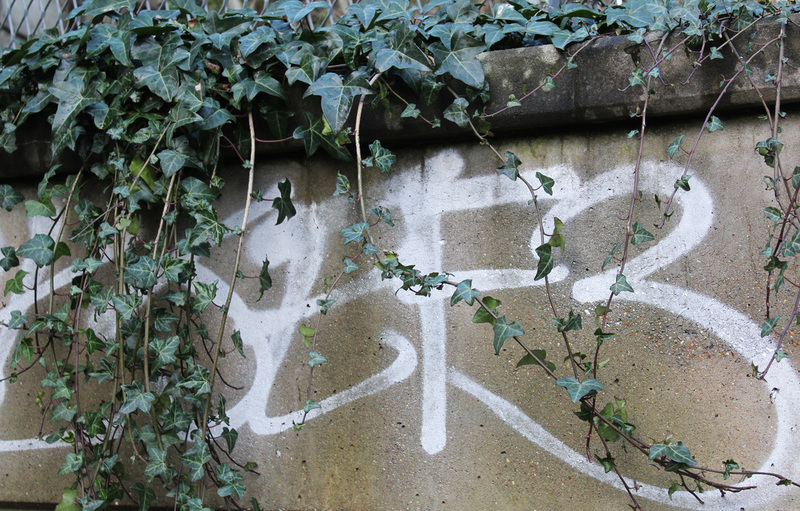 The colours of nature brighten the dull concrete up and well as the red colour further away in the photo. Wouter's photo's are an extreme version of what I would like to achieve due to the extravagant landscape in more rural areas. However using this as inspiration would help me open my eyes to the way man and nature can work together to make great things. 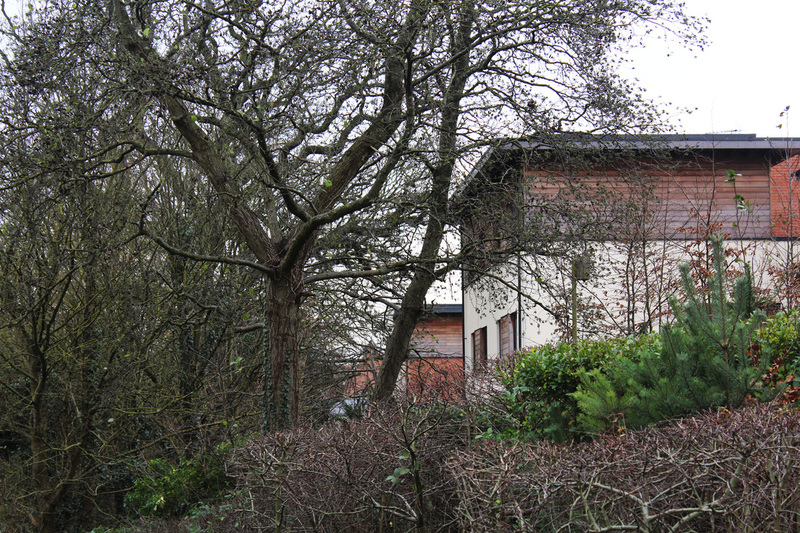 The first photo shows nature overtaking the homes and buildings behind it. This shows the man vs nature theme due to the contrast of both. The trees are towering over the houses which I liked the look of, it is effective as the homes look lost in the trees. I took all the photos using a DSLR camera and edited them on photoshop due to wanting the colours of the nature to come out more. However, due to the time of the year and weather conditions, the colours are duller than they would be in summer for example. Resulting in dark colours trees and twigs with no leaves. 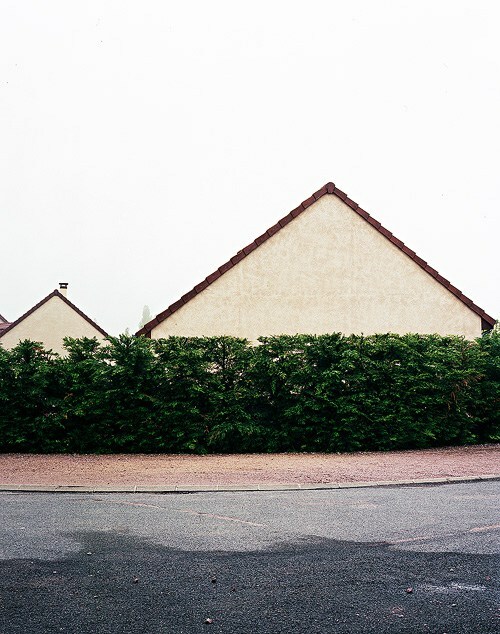 This photo reminds me of some of the photos in Heidi Specker's project "Landhaus Lemke". 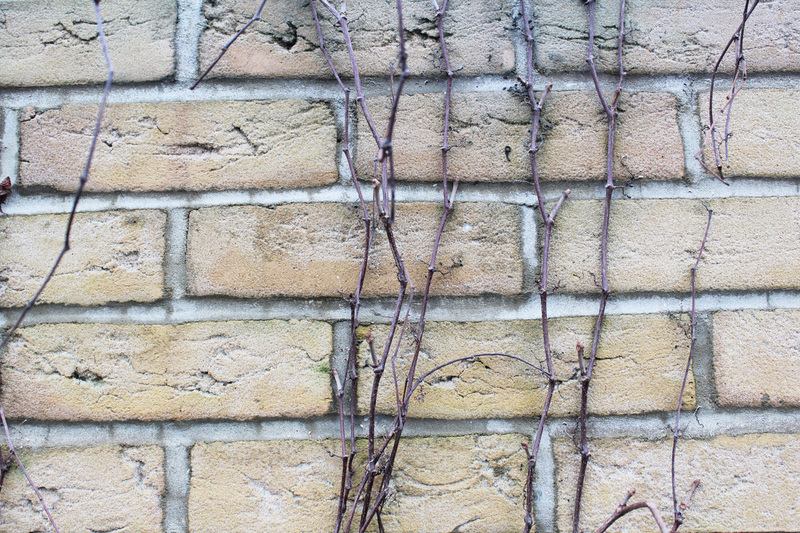 The red bricks and the contrast between the plants and twigs show similarities. 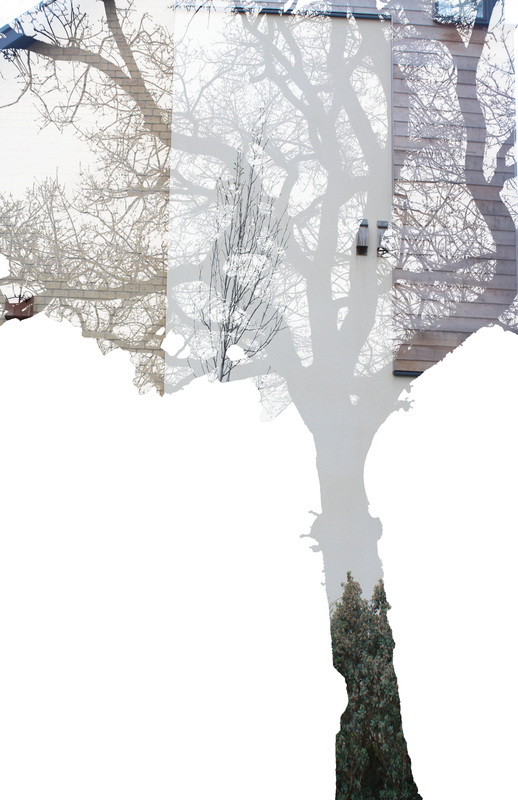 Using photoshop and a double exposure technique, I wanted to incorporate man made structures into the pictures of trees I had taken. The last photo edit is one of my favourites. I wanted to portray man made vs nature by blending them together on photoshop. Joining and merging them together reflects the way they become intertwined and work together. It fascinates me how in one small area where I live, that there can be huge green land on one side and homes being built on the other side. The fact that man is taking over nature is such an incredible thing and its all to house the many people living in london. These photos show how man influences nature and even the other way round. These things people have either built or left in a natural environment also show the contrast between both. 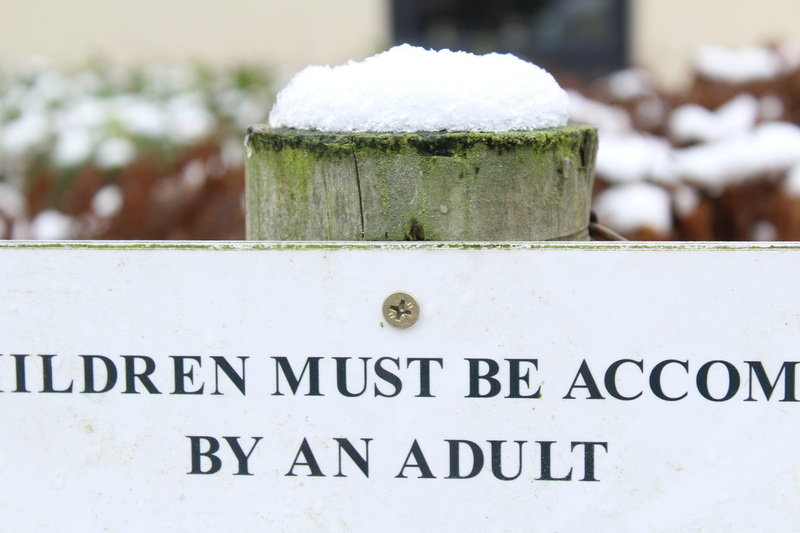 I wanted to take more focused pictures showing exactly the connection between both. 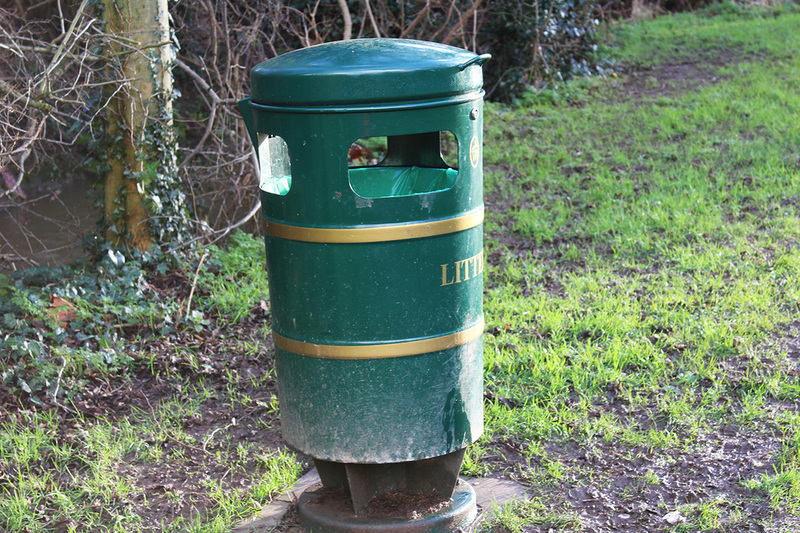 The pictures of the bins show how man is trying to look after nature by making people throw away their waste. 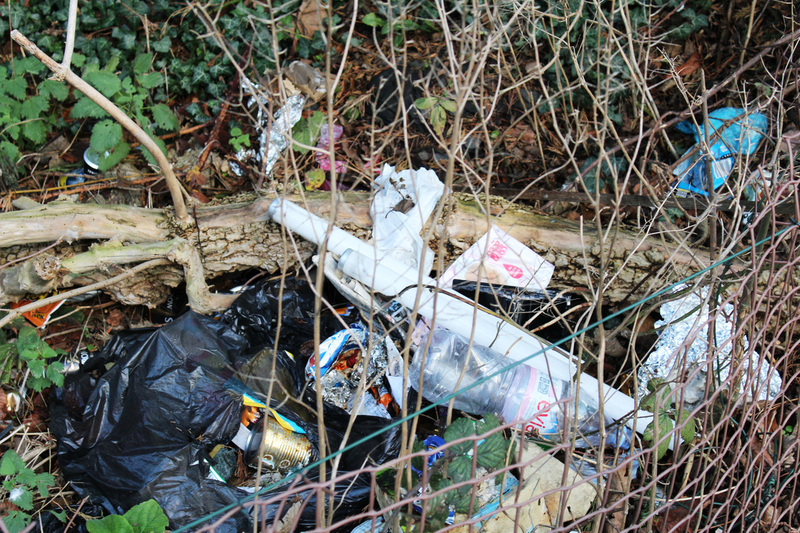 This is also linked to the fact waste can affect nature and even wildlife making it look unattractive and affect wildlife is serious ways. However I also took pictures of the opposite. 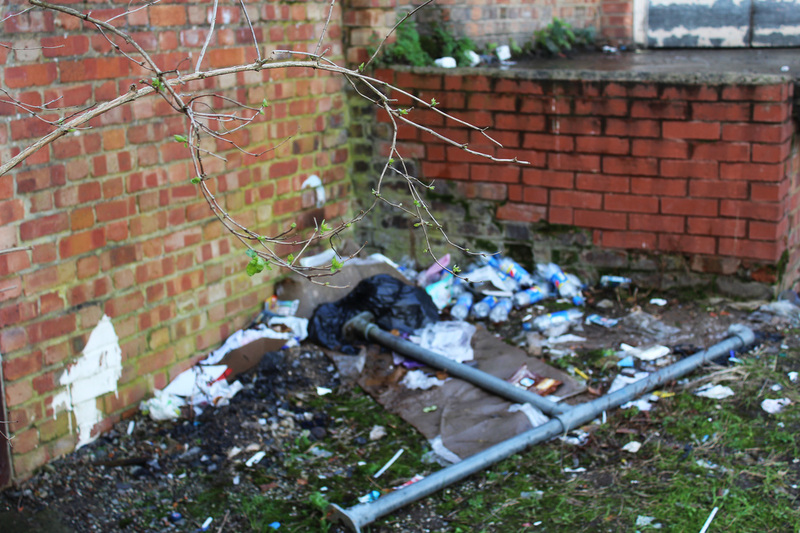 Some shots show how nature is ruined by man with waste not being put in the bins provided making the space look very unattractive and somewhere man may not want to be. 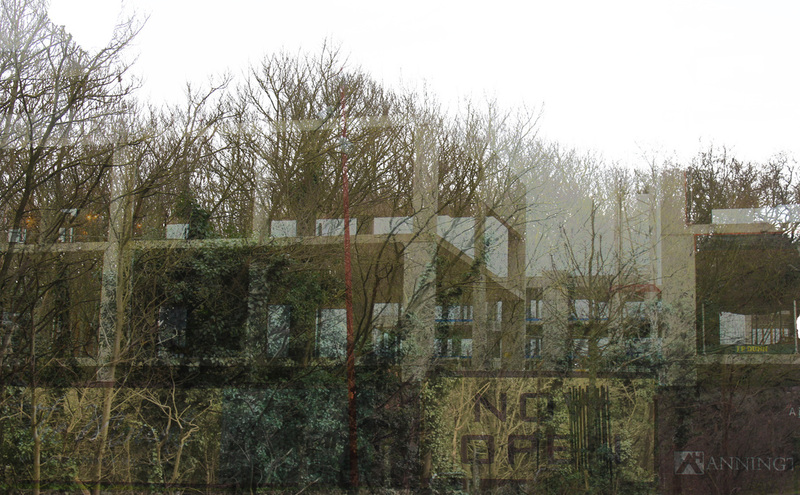 Below, I chose some edits that showed the influence of nature and the way it overtakes the man made structures. 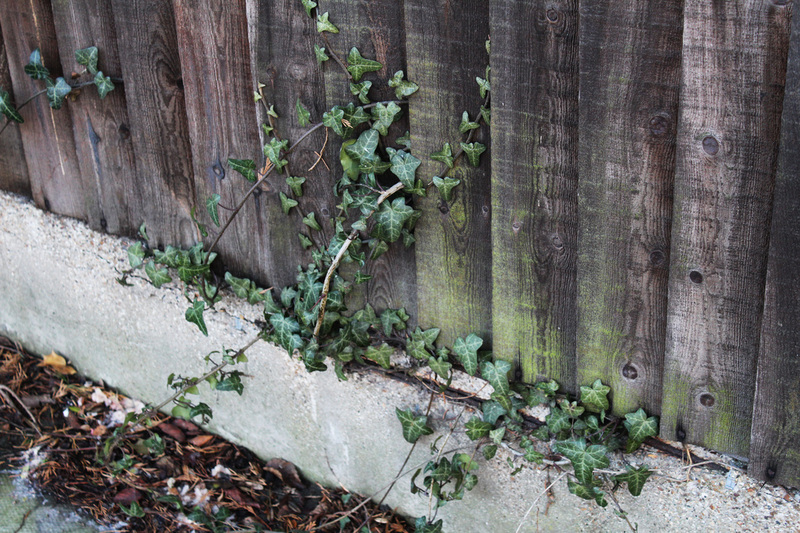 I liked the contrast between the brown and darker wood colours to the green leaves growing over the fences and on top on walls. 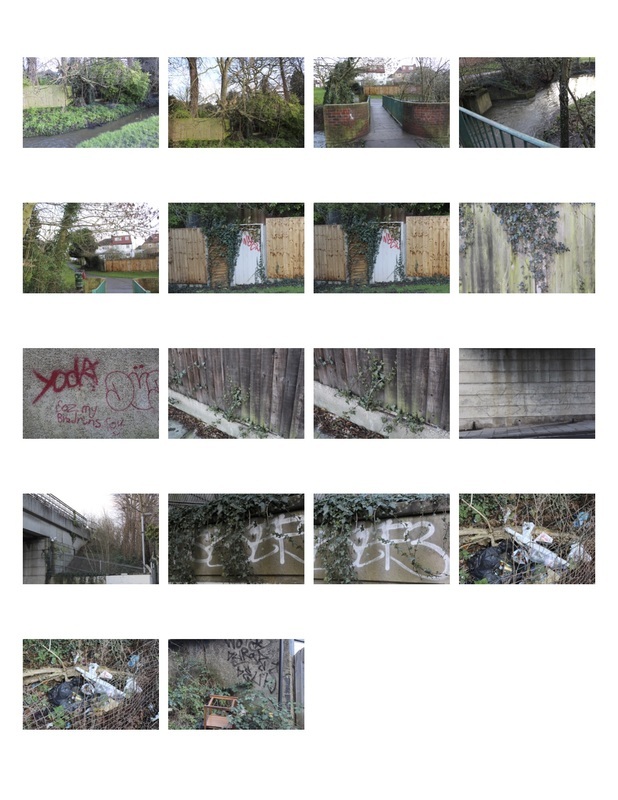 The graffiti in two of the photos give an urban look to them, also reinforcing the fact that people can influence man made structures as well as nature. I increased the contrast on these photos bringing out the colour more as well as the brightness. 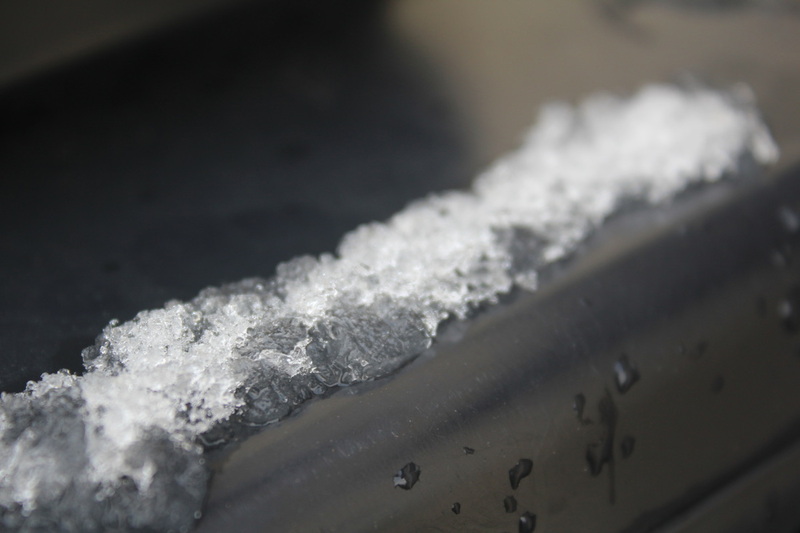 Here, I wanted to take close up photos of the snow that was melting on different things whether it be nature or man made. I wanted to do this since I have mostly looking at many different things in one photo. 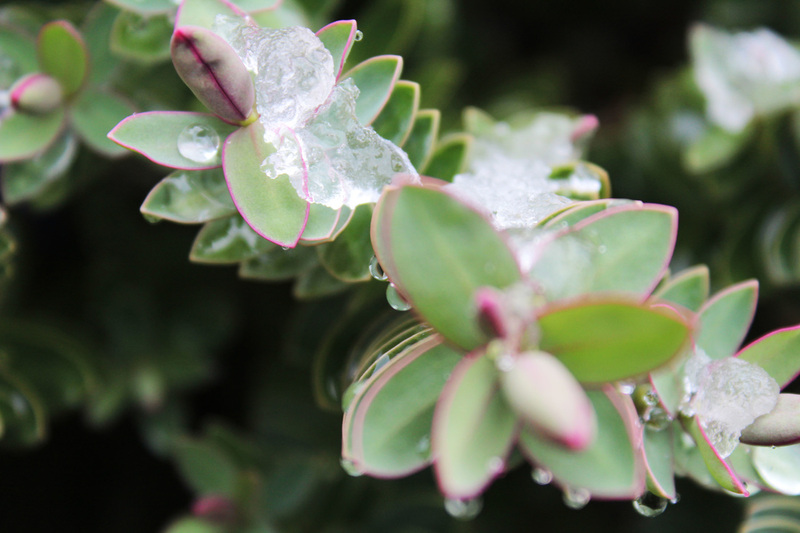 Now I am focusing in on one aspect of the photo such as plants with ice on them or even man made things such as cars. 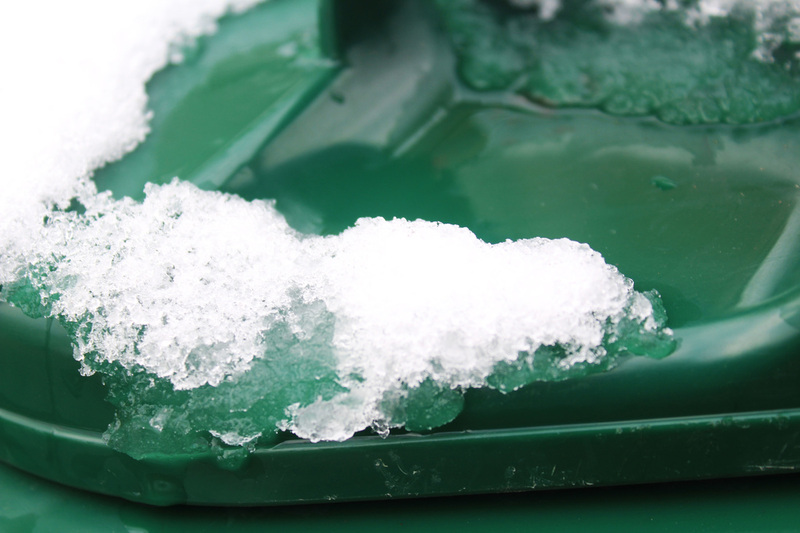 Close ups allow for specific interesting details to be seen, whereas further shots don't. David Hockney is an English painter and printmaker who is based in Yorkshire. 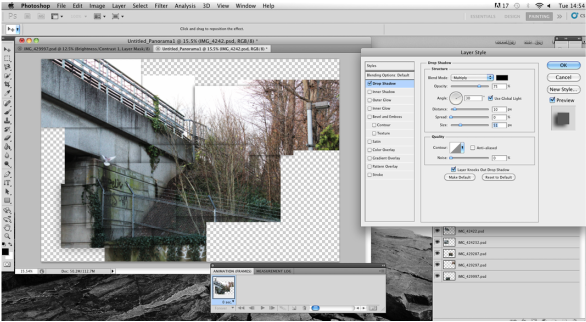 I was inspired to use David Hockney's "Joiner's" project and create my own version using photoshop. This worked out quite well as I knew there was a simple but effective way to do this. The use of the joiner method allows me to show exactly how man and nature are intertwined and joined together, as they both influence eachother in one way or another. 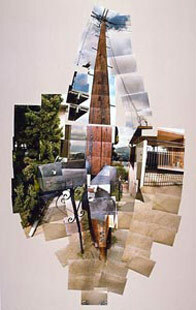 Hockney first used polaroids and afterwards used 35mm. Using the polaroid prints he then created patchwork photos not knowing how they would turn out. Using photoshop and 11 parts of a photo, I made a photo montage and tried to recreate a David Hockney style piece. 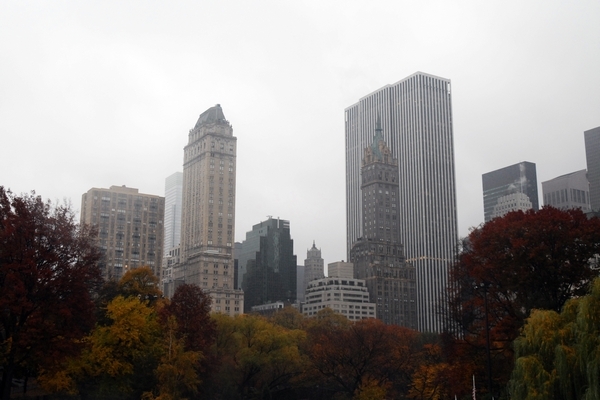 I wanted to show the theme and contrast between nature and man made structures. 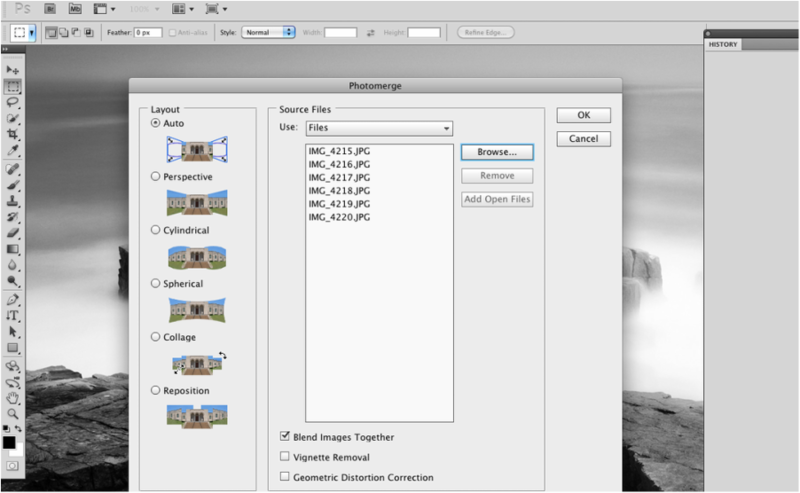 The use of joiners allows you to see different photos merged together. Man and nature complimenting each other. The leaves growing on the bridge give a better aesthetic, giving the dim colours and lighting in the photo a bit of a lift. In the end I would like to make a joiner using print outs of each photo and stick them together on a big piece of paper. 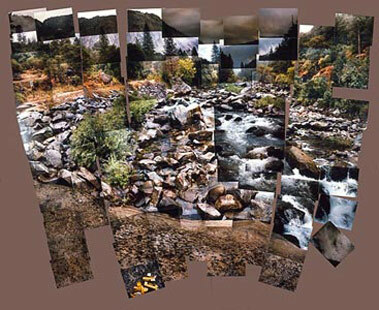 This physical aspect would be more effective than an online merger as you can physically see where each photo overlaps making the photo look better and show the contrast between both sides of the photo, rather than making it in a simple way on photoshop. 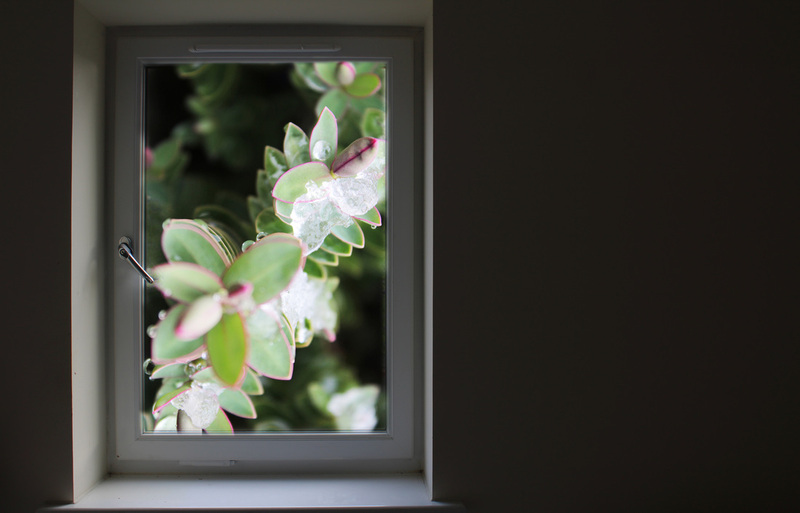 For my final photos, I used photos from the above strand to photoshop into a picture of a window I took. This merges the theme of man and nature more effectively than the joiner above did. The process was lengthy as I had to make sure the photo blended into the window edges well. The photos look unusual as the photos were taken up close. I like the contrast between the brightness of the photo in the window and the dullness of the rest of the photo.